[1559660.020929] usb 1-1: Device not responding to setup address. Upon seeing forum posts like this one I opened the case and saw that my filter caps had indeed burst a little. 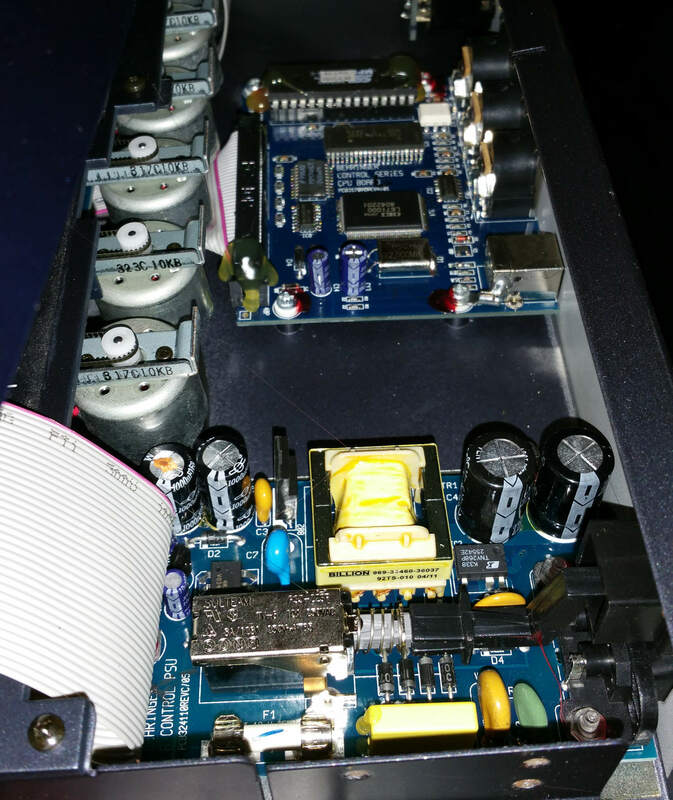 This was golden advice, apart from the fact that my psu board must be a different revision to the one shown here - on my BCF the capacitors in question are situated along the edge of the pcb directly below the IDC ribbon cable connector. I used your article as a basis for ordering some new ones, which I got as a pack of 4 from amazon. Just as well I got the four of them because the first two, although they fixed the fault, were slightly taller than the old ones I removed and prevented the top from being able to go back together completely as the bottom of the IDC connecter was hitting the top of the new capacitors. The only workable solution that would allow proper re-assembly was to replace these with the two unused ones, which I mounted leaning backwards off the pcb with their legs bent at a right angle, using some silicon sleeving to insulate the legs. All good. Many thanks for this page. Anyone attempting the same repair with taller capacitors should be aware that they may need to be mounted in a way that avoids them touching the IDC connector. Finally, nail varnish remover is your friend when undoing the two clear nylon nuts and bolts which hold the psu board to the chassis. Good luck!